Your home is an important investment and valuable piece of your life so you shouldn't allow something like water to accumulate and cause damage, especially in your basement. Every home is different. 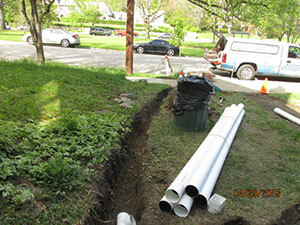 Your foundation might be constructed of poured concrete or concrete block, while your neighbors' might be fieldstone. Regardless, we can help stop flooding and water damage and prevent them from happening again. 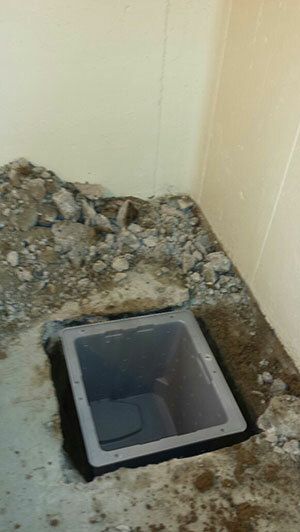 Foundation cracks, baseboards, and cracks in the floor are common access points that can invite water into your home. However, at Teasdale Fenton, we have waterproofing solutions, like sump pumps, that will stop indoor flooding and prevent water from getting into your basement ever again. 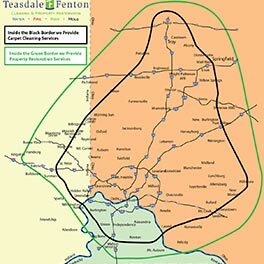 Our promise to you is that Teasdale Fenton's basement waterproofing technicians will always practice modern techniques, honest service and quick restoration methods to repair damages and keep your home dry. 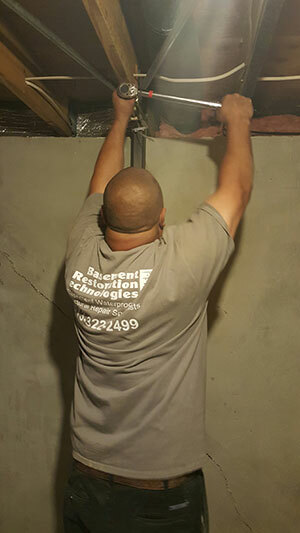 Contact us today at 937-600-6717 to learn more about our basement waterproofing solutions in Dayton, OH.